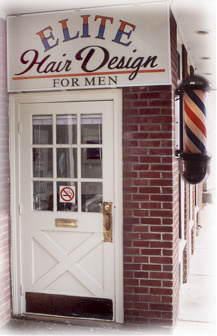 ...our HAIRCUT will give you a reason to come back! Copyright © 2016 Elite Hair Design. All Rights Reserved.